Just like anything new attending an estate sale for the first time can be intimidating; where to park, where you’re allowed access inside the house, what’s for sale, etc. The thing is you don’t need to be intimidated, estate sales are supposed to be fun and welcoming. If you’re new to estate sales, the first thing you should do is walk inside and start talking to the people running the show. Tell them it’s your first estate sale and they’ll give you the down-low on what you can and cannot do. But if you want to be prepared keep reading for some general tips. 1. Parking is usually easy, don’t even worry about it. Just find a spot on the street, but take care to read the signs so you don’t come out feeling like you got a great deal to be greeted with a high-priced parking ticket. 2. You are allowed access to the entire house so long as there are no signs telling you otherwise. Be cool and pay attention to the signs. 3. Use the bathroom before you hit the estate sale, most companies will not allow you to access the bathrooms on site. Trust me, there’s good reason for this. And you don’t want your shopping interrupted by all that early morning coffee. 4. Leave large purses in the car. Most estate sale companies do not allow large purses due to the prospect of theft, but they will allow wallet sizes purses so plan accordingly. Unfortunately one person ruins it for the masses, and we’ve all encountered that one person. 5. 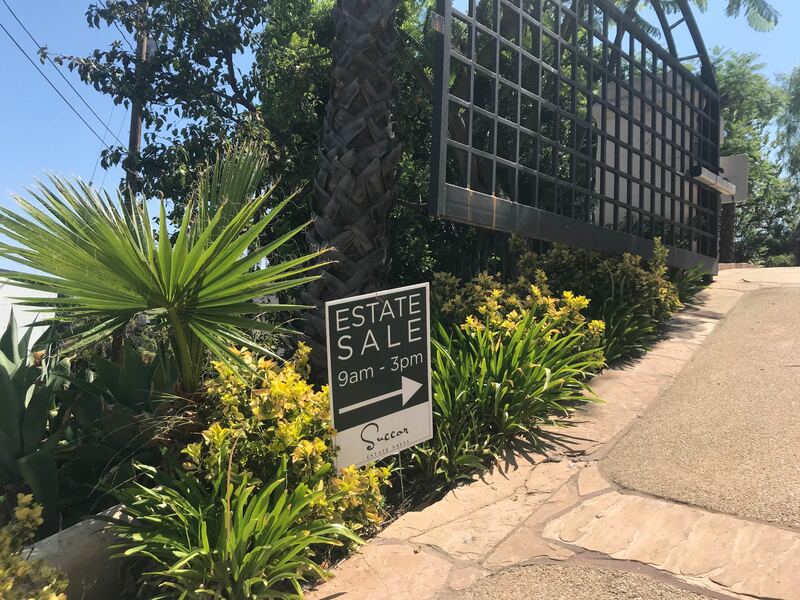 If you plan on attending an estate sale on the first day it is open either arrive later in the day or plan on sitting in line for a little while. It’s typical for an estate sale company to limit the number of people entering the house to anywhere from 10-20. Seriously, have fun! Everything you see is for sale. Picture it in your home, take your sweet time, dig through all the cupboards, and don’t forget to look in the garage and outside the home.